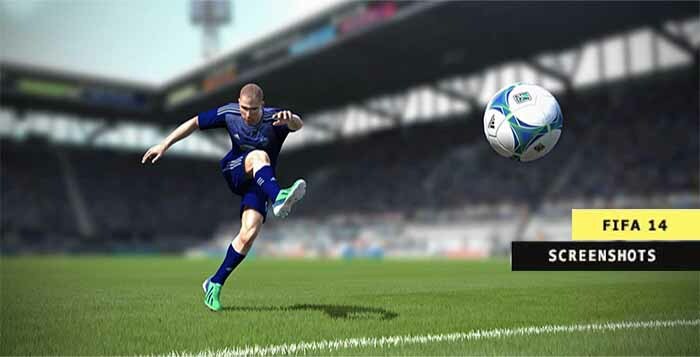 Every year there is a big expectation to know what it will be different in the new FIFA video game. 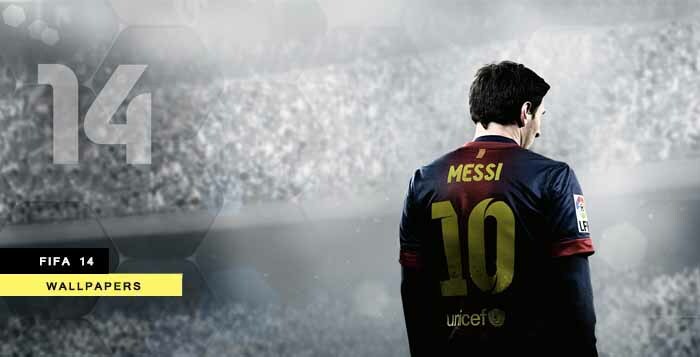 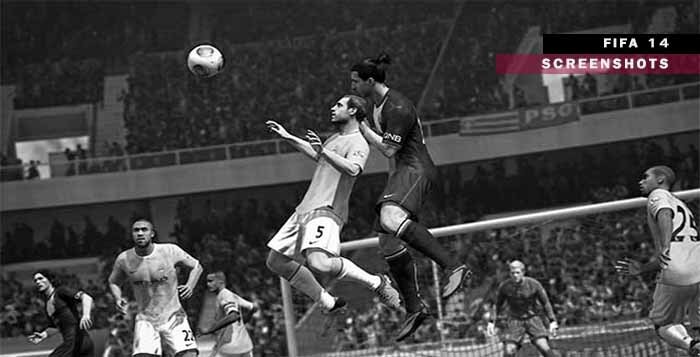 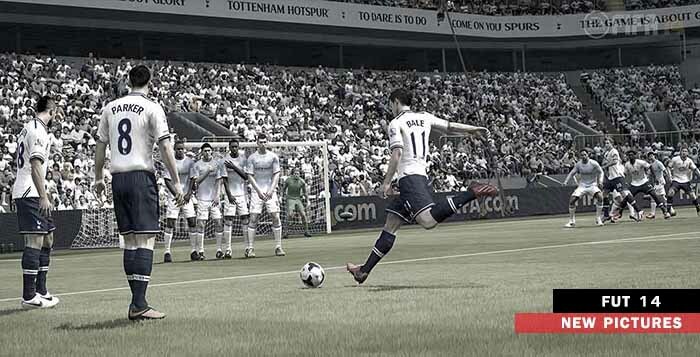 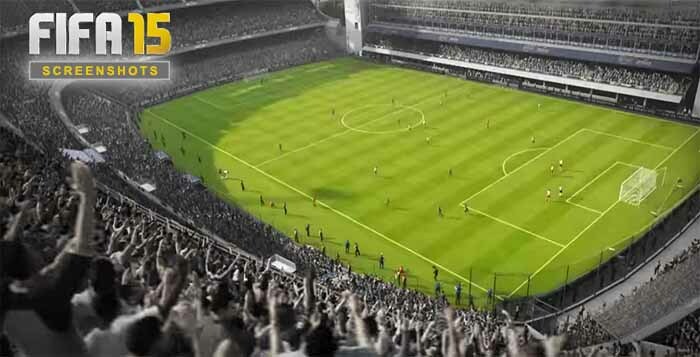 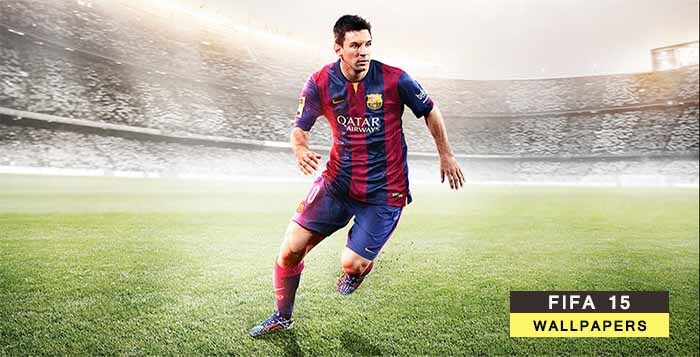 In the months before each FIFA release date, Electronic Arts gradually releases several images and screenshots to unveil the first details of the game. 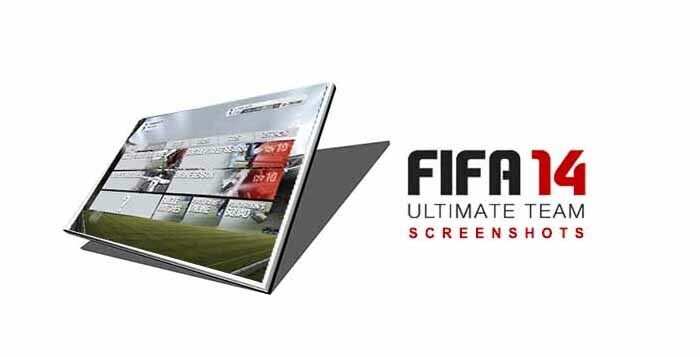 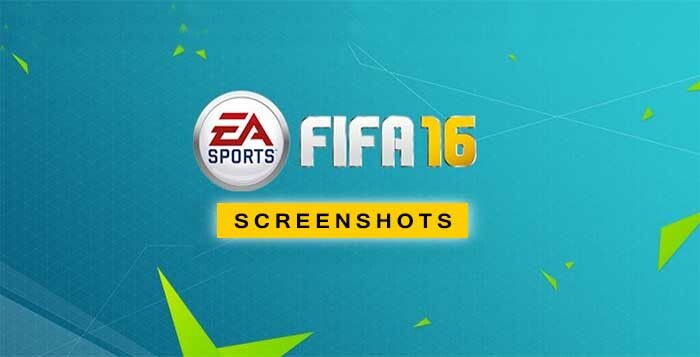 In these screenshots, players are able to see for the first time how it looks the gameplay, the FIFA Ultimate Team news, the Career Mode menus and the other FIFA game modes innovations.